When you see 'Hired Auto' on a Certificate of Liability, it means that there is 'backup' coverage for that Motor Carrier if the Owner Operator does not have the correct type or amount of Commercial Auto Liability insurance. When a Motor Carrier discloses all Owner Operators hauling for him to his insurance provider, he is able to purchase this coverage. “Hired Auto” has nothing to do with “Cargo”. For “backup” coverage on Cargo, the Motor Carrier must purchase a “Blanket” Cargo policy. “Blanket” Cargo is usually based on gross receipts or mileage that the Motor Carrier must track. 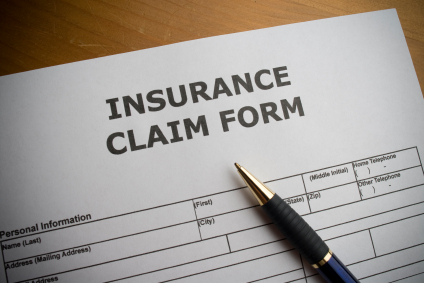 Many times Owner Operators providing their own Cargo cannot submit a claim to their own insurance provider because their name is not on the Bill of Lading or the policy has not been endorsed for Care, Custody and Control. 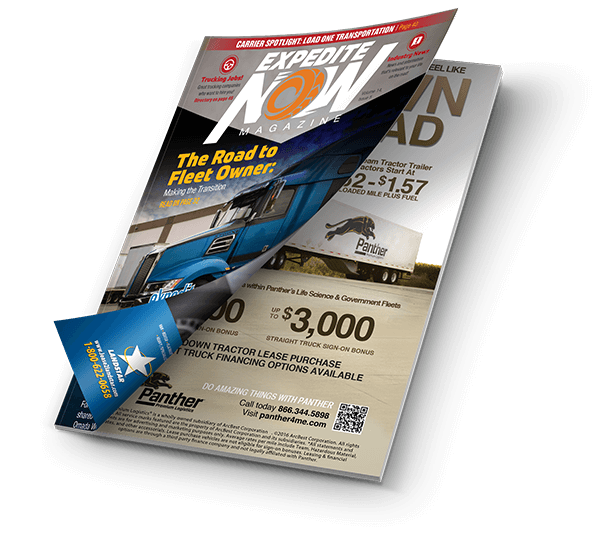 Many times Owner Operators providing their own Cargo may start out at the standard, $100,000 limit, but then drop it down to much lower levels without the Motor Carrier’s knowledge. In both cases, the loss falls back to the Motor Carrier, who is ultimately responsible for the value of the Cargo he has promised on his Cert. There is no coverage under the 91X because that’s Liability…where the “Hired Auto” comes into play.